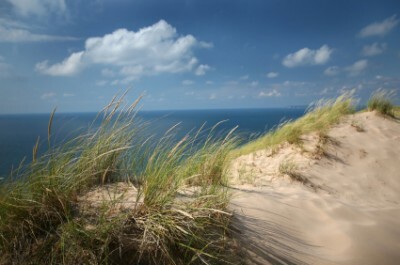 Protect Lake Michigan Sand Dunes. Join in to help protect these national treasures. Lake Michigan sand dunes are one of the greatest treasures this state has and they are always under attack. Mother nature is one thing but developers and others with only the dollar in mind are always seeking ways to exploit them. Don't get me wrong here. I know progress is hard to stop but these dunes are being destroyed in the name of progress. Once these natural beauties are gone there is no replacing them. We are listing the Save the Dunes alliances and hope you take the time to check out their concerns and agendas. If you love Lake Michigan Dunes as much as we do I know you can appreciate their efforts. Show your support by signing a petition, writing a letter, or buying a shirt, book or poster. These dunes are too important for us to not do anything. The Saugatuck Dunes Alliance is in a huge fight with one of America's richest men! Please, check their site to support them in this important challenge. We will add more alliances to the listing as we discover them. 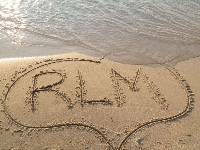 From Lake Michigan sand dunes back to Lake Michigan beaches.